Appliances, whether in your kitchen or your laundry room, make your life easier. Thus, according to your local Costco Wholesale, they shouldn’t also hurt your wallet. To put this belief into action, this wholesale membership warehouse is offering a host of exclusive savings on some of their best home appliances for a limited time! Samsung®, Whirlpool®, and LG®: each offers top-tier appliances and electronics for nearly every room in the house. Now, with the help of Costco, you can save up to $900 on these brand’s best-selling refrigerators, washers, and stove tops! 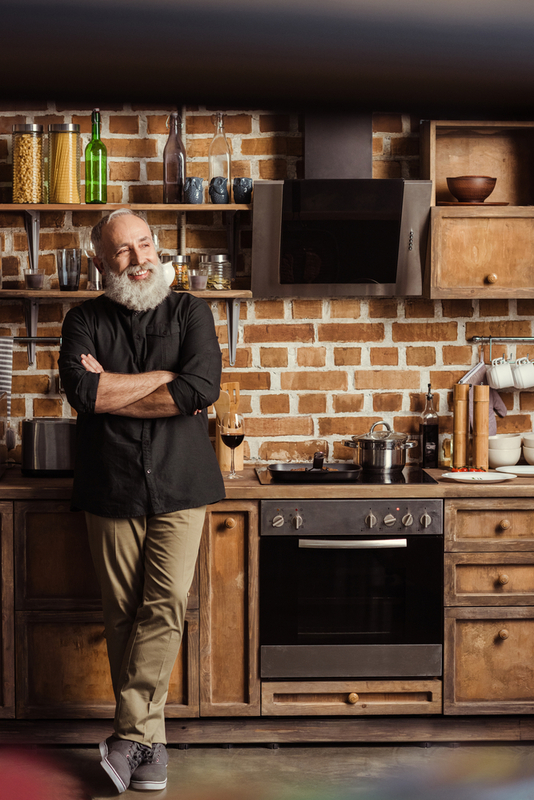 If these savings weren’t enough, all of these appliances also come with a 2-year warranty, in-home delivery, and a free parts and basic hookup. If your order is replacing a previous appliance, the Costco team will even haul the old one away, free of charge. Embrace the Savings at Your Local Costco Wholesale! Supplies are limited, so visit your nearest Costco Wholesale today! For even more deals on your favorite appliances, electronics, and bulk food items year-round, don’t forget to become a Costco member.